The Session Beer Project™: CHEERS to Odell! 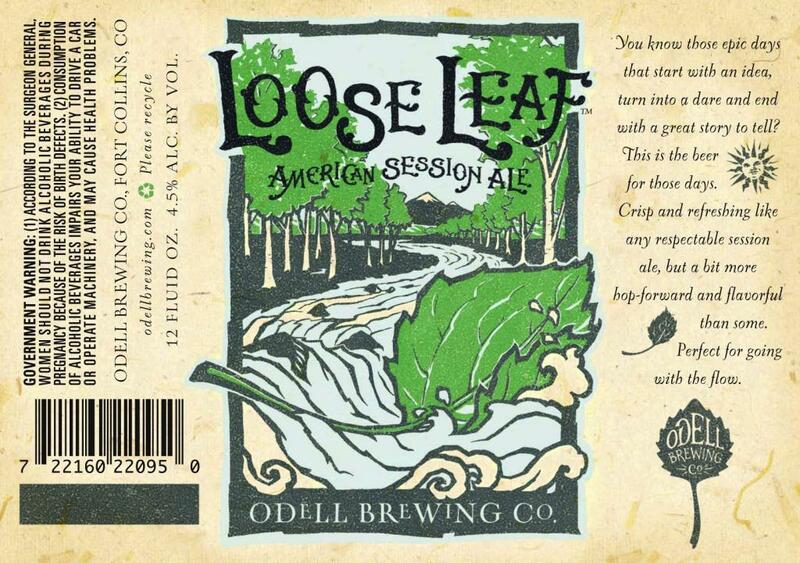 Just a brief note to say CHEERS to Odell for 1) Not calling Loose Leaf a "session IPA; 2)for acknowledging the love and going year-round with it (YAY! ); and 3) doing so on Session Beer Day! Thanks, Odell Brewing! That gets it. As one person said today, "Whatever. If it says "Odell" on it, I'm drinking it."